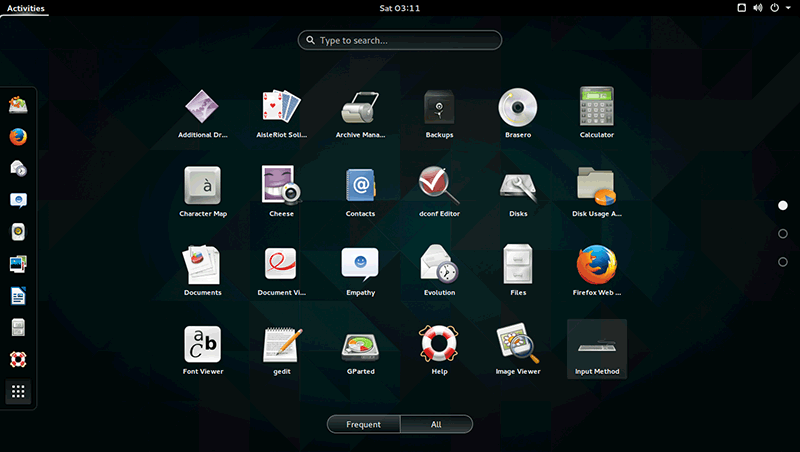 Ubuntu is the leading distribution in Linux and simple to use. This is a step by step picture guide about installing Ubuntu 15.04 on a Hard-Disk as primary operating system, ie first option ERASE EVERYTHING AND INSTALL UBUNTU without any other OS. Check the slide show for each step. Later we will cover how to dual-boot or multi boot with other operating systems like Windows or Linux. This guide is a part of series – Operating System Installation – Find more operating system installation guides here. Boot with Ubuntu 15.05 Disc or USB-Disk – Read How to Make Bootable USB-Disk. Select Installation Language, Mine is english. Select the additional features you want to install eg.- MP3 plugin. If you want only Ubuntu on your computer select option one in the next screen ie Erase Everything & Install Ubuntu. If you Have other OS and want to install on top of it with dual boot Follow this guide from this step. How to dual boot ubuntu . In partition menu create appropriate partitions, Ubuntu on minimum 10GB free partition, Format to ext4, Mount point ” / ” . If you dont have enough RAM set a swap partition also else you can skip it. Click continue to write changes to disk. Select Your Location no the Map, Mine is India. Select Keyboard Layout on the next screen. Type the Computer Details like your name, computer name, username , password, Tick to encrypt your home folder if security is a concern. Click continue to install Ubuntu Gnome 15.04 . Done !! Start Using Your Ubuntu after restart. I always fall short of Pendrive when i search one to make bootable, keep handy one Linux Distro always in a pendrive for handling worst situations.